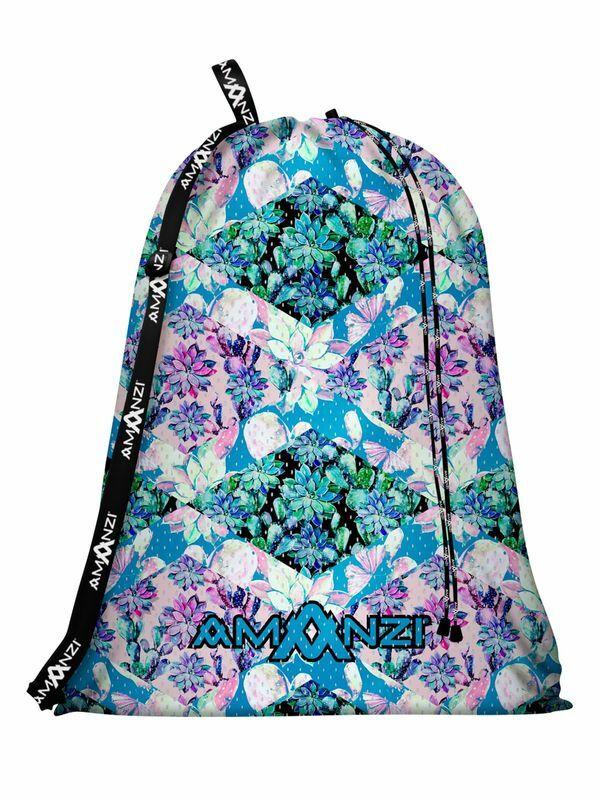 If may seem like an odd comparison but AMANZI Girls are very similar to succulents in so many ways which is why we created the Succulente mesh bag. AMANZI girls LOVE water, they are resilient and super tough, they will battle the elements and make it through the toughest days (or sessions). Like succulents our AMANZI girls are here to stay.